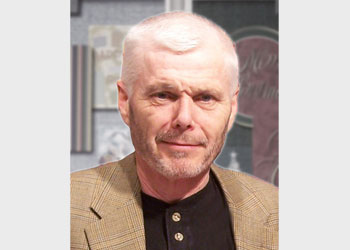 If you’ve read our home page or the “About us” section you know that Dennis has been a very successful children’s book illustrator. Before discovering the computer in 1989, Dennis Kendrick worked in a cartoon-style of illustration — by hand! 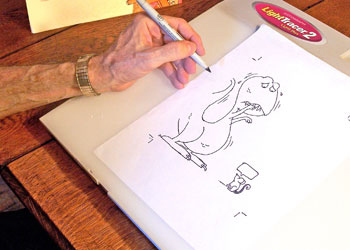 He drew the pictures for over thirty children’s books, illustrated countless articles for national magazines and created numerous TV storyboards and ad agency projects. His work has been featured in the Print Regional Design Annual, Idea Magazine and the Society of Illustrators’ Annual. He has exhibited at the Miami Children’s Museum, the Baseball Hall of Fame Gallery in Cooperstown, New York, the Pentagon (yes, that Pentagon!) 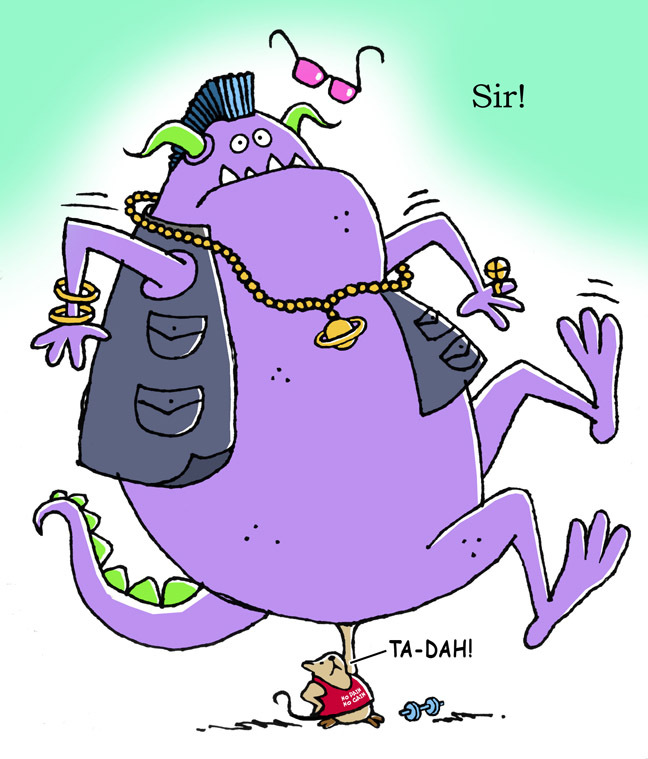 and he has illustrated 30 books that have been all-time favorites with kids and their parents. 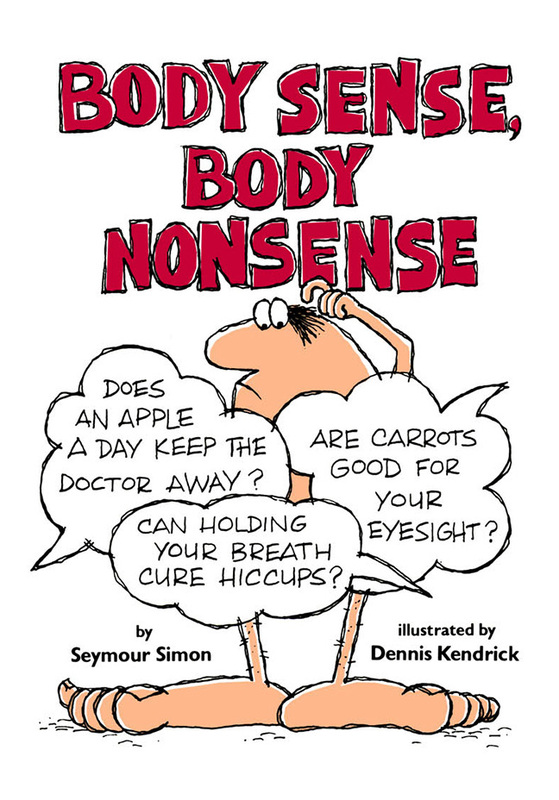 A number of these books were done in collaboration with kids’ science writer Seymour Simon. A number of these ebooks are now available from Amazon for the Kindle and Barnes & Nobles’ Nook and some are already available for the iPad. Last week, Dennis received a much sought after recognition at the Digital Book World Conference held here in New York City. Among the many things the Conference does is to publish a list of books that have received the QED seal. This stands for Quality Excellence, Design, and is considered to be the “Good Housekeeping Seal of Approval” for eBooks and apps. 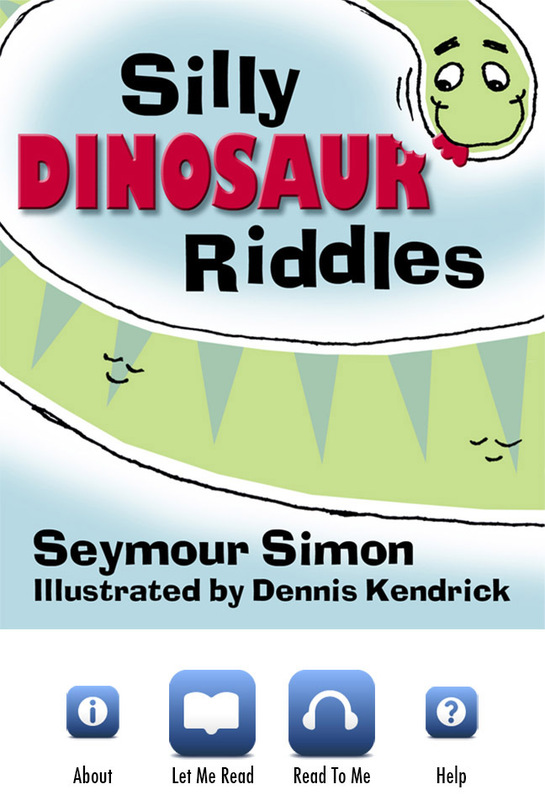 One of these eBooks that Dennis illustrated in collaboration with Seymour was given the QED. To ensure that an eBook title submitted for a QED will render well on the device a reader chooses. It is reviewed on three devices: a small, mobile-sized screen, an eInk reader-sized screen, and a tablet-sized screen. The QED is judged on the criteria established on the recommendation of the Publishing Innovation Awards advisory council, who are respected leaders in the digital production and design space. 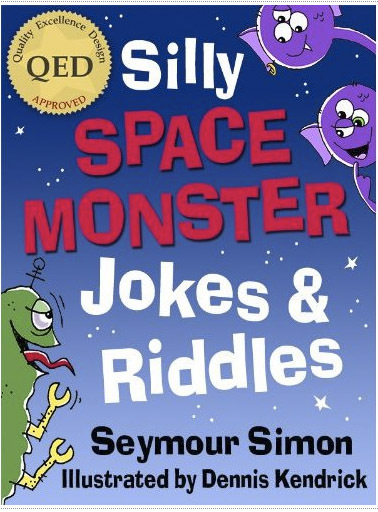 The book that was awarded the QEC seal of approval is Silly Space Monster Jokes and Riddles. It is available in Kindle and very soon for iPad. In this photo Rachel and Ben, our friends Irene and Wayne’s grandkids are reading Silly Zoo Animal Jokes and Riddles. 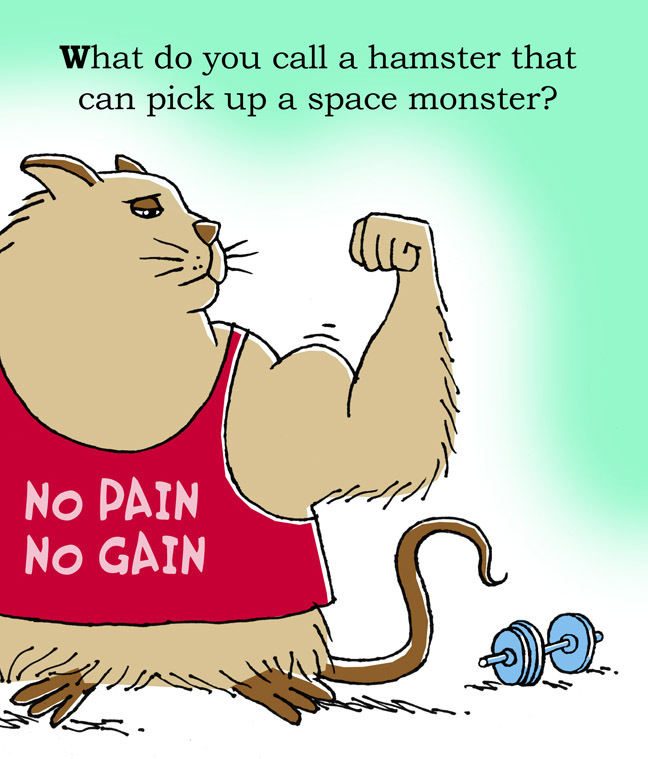 Check out Dennis’ eBooks, as well as the other Seymour Simon books on the StarwalkKids.com. You will be delighted. 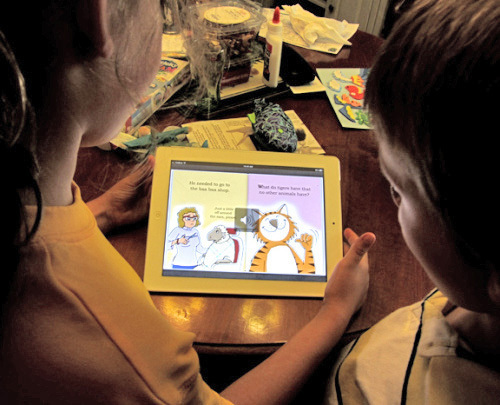 Kids can read by themselves, or choose to have the on-screen voice read to them. All the books are not yet voice activated, but will be in time.